Over 600+ megabytes of vintage toy keyboard sample loops. 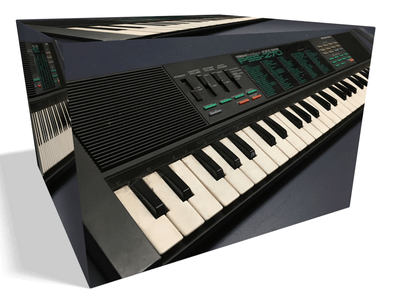 AudioKit has released a new free and open-source collection of over 800+ free original loops of vintage Casio and Yamaha toy keyboards. 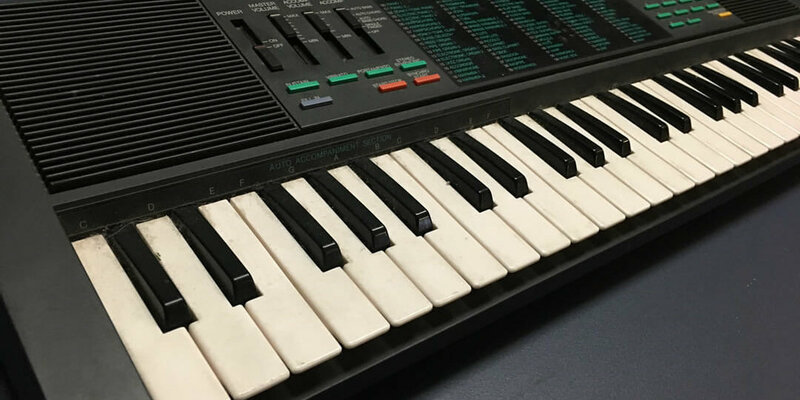 This free sample pack includes over 600+ MB of tempo-labeled loops and individual drum hits of 1990s Yamaha PSS, PSR, and Casio MT keyboards. For full retro-sound authenticity, the samples were lovingly recorded through a Sound Blaster 16-bit soundcard and processed and mangled using ’90s computer sound editors. Tempo-labeled loops of vintage Yamaha PSS, PSR and Casio MT keyboards. Recorded Lo-Fi through a Sound Blaster card. These are the sounds millions of people heard as their first venture into “Electronic Music. These are the blips, beeps, and crude instrument renditions from the cheap electronic keyboards we grew up with. Even though they were dismissed as just “Toys, their sounds have a unique quality that will ruin add character to any mix. You are completely free to use these samples as part of your own original commercial and private compositions. I’m releasing these samples as MIT open-source. Meaning, you can do whatever you want with these sounds. Built with AudioKit: Casio-inspired SK-5 Toy Keyboard for iOS! Thank you for these Matthew. It seems quite odd that at the time these 16bit sounds sounded really awful to me, but now they seem full of latent possibility! Thank you for your generosity, Matthew! This download is a godsend! Thanks for the samples. I remember the exitement of some of these “demos”, wondering how the manufacturers actualy got the various tunes coded into the machines, and if there was a way to replace their data, and use my own instead, but it seems that they are hard coded into the chips, perhaps with eproms or something. I was thinking of doing a simular project as yours, with my DJX , but its power socket is dead. I could by-pass that, but i only have 44khz built in AC97 sampling power, or a Berringer Ucontroller USB1 to sample with. Many thanks for this. 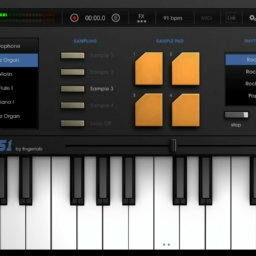 Can someone explain to me how to integrate the soundBank to the app synth One? Hi Debonz, these are standalone wav loops and one-shots. They can be used on your desktop. Or, in an iOS DAW that loads wav files. 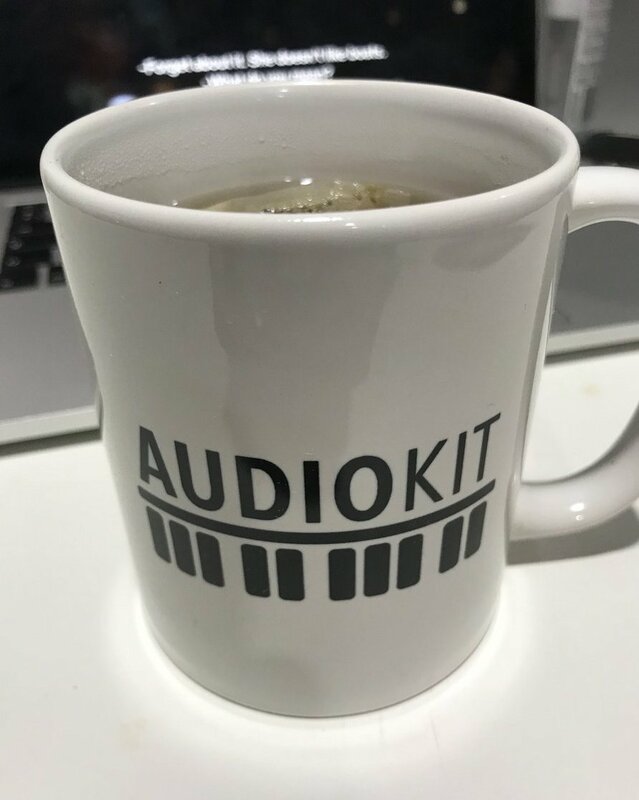 No AudioKit apps required. Currently, these can’t be used in Synth One. As, Synth One creates all sounds purely, with synthesis and doesn’t use samples. However, I believe you can load wave loops into GarageBand, and use alongside Synth One! Hello Mathew … Amazing Work on these samples … I just tried the Synth one and the sounds are amazing !!! they remind me of blade runner soundtrack from vangelis and some 80’s synth sounds … I love the feel of that era !!! I remember about the same time you were sampling these from your sound blaster card I had an amiga computer and I found a four track sequencer on it and I was blown away with the sounds provided … That time 80’s was amazing Iam sure you would also agree. Excellent team work and my congrats to everyone who worked on Synth One …. You guys are amazing. I wish that synth one is soon released for MAC so I can use these sounds in Logic Sequencer. That would be amazing. Thanks Arthar, your kind words humble us! And, eventually, we would love to bring Synth One to the mac! Thank you very much for this awesome sounds! Thank you for your hard work. I have sent your video to my friends. Some get it & some don’t. They are not used to iPad apps for synth sounds. They are used to keyboard hardware not software. I love what you are doing. Thanks Michael.